If you often face network connectivity and call drop issues with your existing telecom service provider, then this news would bring in some hope. Union Telecom Minister Ravi Shankar Prasad had yesterday asked mobile operators to walk the extra mile to reinforce their systems as they have enough spectrum to provide telephony services without interruption. 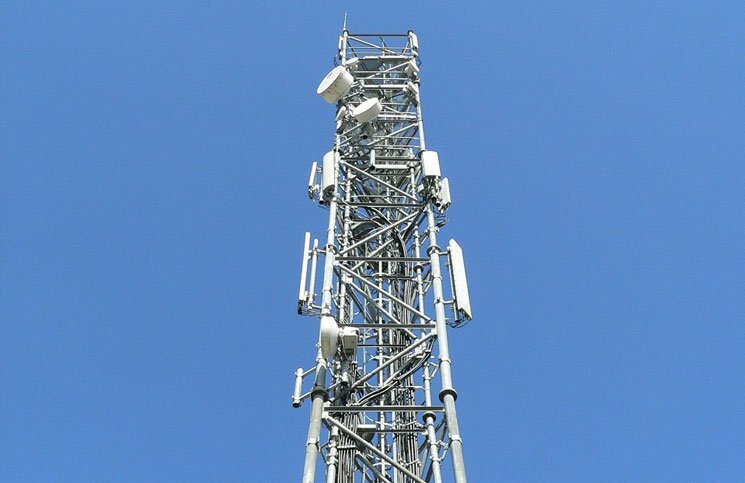 Telcos, who fail to do so, might face disincentives in the coming days. The minister has asked sectoral regulator TRAI to suggest a disincentive mechanism to tackle the call drop problem, but he didn’t revel what kind of disincentive would be involved—financial or otherwise.